Over the years we've worked on several research projects related to the Battle. 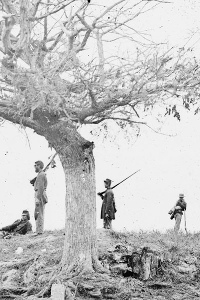 One looks at the weapons the soldiers used at Antietam. 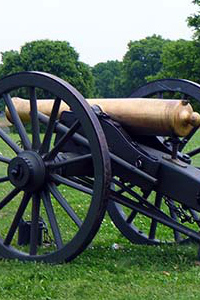 These include the most common infantry and cavalry weapons and all of the artillery types used during the battle, with links to each battery that used them. 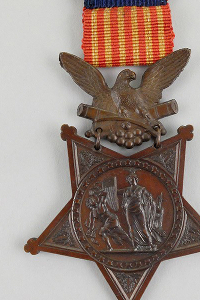 We also cover each of the Medals of Honor awarded to men for their actions at Antietam (and to men who were at Antietam, awarded for other battles). Why no Confederates? More about that is here, too. We also have a project to list all of the men who were killed, died of wounds, or died of other causes while on the Campaign in Maryland. It may never be complete, but you can find the current iteration of the Dead List, and more about the process, over on the behindAotW blog. 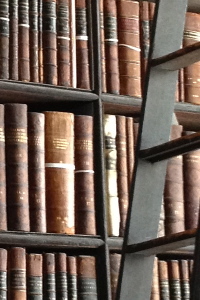 Finally, we've got information about the website itself, and many of the paper and digital sources we've used in compiling it.